Sometimes things are not always what they seem, especially in the small suburban town where the Carpenter family lives. Single suburban mother Susan Carpenter works as a waitress at a diner, alongside feisty family friend Sheila. Her younger son Peter is a playful 8-year-old. Taking care of everyone and everything in his own unique way is Susan’s older son Henry, age 11. Protector to his adoring younger brother and tireless supporter of his often self-doubting mother – and, through investments, of the family as a whole – Henry blazes through the days like a comet. Susan discovers that the family next door, which includes Henry’s kind classmate Christina, has a dangerous secret – and that Henry has devised a surprising plan to help. As his brainstormed rescue plan for Christina takes shape in thrilling ways, Susan finds herself at the center of it. KIDS FIRST! 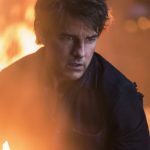 Film Critic Willie J. comments, “However, I was pleasantly surprised by this under-the-radar film and am sure general audiences will as well. 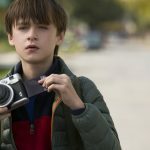 The Book of Henry is an emotionally affecting film with a few fine messages about parenthood and altruism.” See his full review below. I had no expectations going into this movie. I knew I like the director, the leading actress and it has an interesting premise. However, I was pleasantly surprised by this under-the-radar film and am sure general audiences will as well. The Book of Henry is an emotionally affecting film with a few fine messages about parenthood and altruism. The movie actually surprised me. Perhaps it’s because I had no prior knowledge about it, but the twist (I don’t think it’s supposed to be a twist per se) in the movie is reminiscent of Psycho, in that the seeming protagonist has an interesting cinematic journey. That provides the basis of our catharsis. It’s actually very solid writing. We become invested in this character who has a charm and wit about him that’s irresistibly likable and we fall for him. We become invested in his relationships with his mother, his little brother and his neighbor. The plot is already in motion and then the twist happens. After this twist, the true protagonist comes to the forefront and we become invested in her because we feel for her and root for her cause. The only issue – her cause happens to be literally unbelievable and predictably improbable. However, we find ourselves nearly believing it. I mean, there’s a sequence that’s utterly Hitchcockian, when there’s cross editing between two separate scenes. One scene is used as the musical background for the other and the tension is palpable. It’s reminiscent of the concert scene in The Man Who Knew Too Much. It all comes to a satisfying ending that we all knew was coming and yet, isn’t any less smile inducing. The performances are very good. Naomi Watts is one of our generation’s most consistent actors and the youngsters Jacob Tremblay and Jaeden Lieberher hold their weight and then some. However the score and direction deserve a lot of credit. 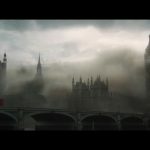 The film is very well paced and switches between tones so seamlessly. Never are we pulled out of the film because it gets boring or it goes too quickly or it switches between genres. 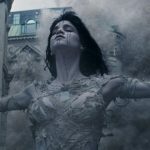 A lot of reviews are bashing the film. Don’t get me wrong, it has its flaws. The foundation of the character is never told and is a glaring hole. A few plot elements are improbable, definitely. However, those are forgivable in the grand scheme. This film has charm and intrigue. I believe it’ll go down as one of those films where critics and general audiences just don’t agree. With that said, I give this movie 3 out of 5 stars and recommend it for ages 10 to 18. It can be seen at a local theater when it opens June 16, 2017. No longer your average boy-next-door, Holden Layfield weaves audiences through his harrowing tale in this film set in the early 1990s. 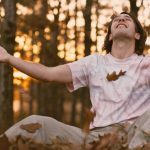 After succumbing to a secret battle with mental illness, Holden evolves from a beloved, small town Georgia football player to a lost, self-medicating prophet. KIDS FIRST! Film Critic Samantha M. comments, “I don’t remember the last time I laughed and cried within minutes of each other…This film helped my heart grow bigger and make me more empathetic towards others.” See her full review. This exceptional film brought out all of my emotions, which is why it is one of my new favorites. I don’t remember the last time I laughed and cried within minutes of each other. I’m glad I was able to express my emotions, because that is what makes me relate to a film. This film helped my heart grow bigger and make me more empathetic towards others. 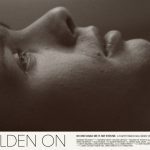 Based on a true story, Holden On is about a 17-year-old boy named Holden Layfield, who lives in a small town in Georgia and is a star athlete. Playing football like a professional, Layfield receives multiple college scholarships and is ready to begin a new chapter in his life. But, he has a big secret: he is battling a mental illness. Over a two year period, Layfield tries to keep his illness to himself and transforms from a fantastic football player to a prophet who believes he can save the world. Matthew Fahey portrays Holden in a remarkable fashion. He acts very humble, which illustrates how kind-hearted Holden truly is. However, because of his humility, it is difficult for Holden’s family to decipher his thoughts. Fahey makes you believe that Holden is completely fine and, because he isn’t, it makes the plot even more intriguing. Steve Ellis’ portrayal of Zinte, Holden’s best friend, is humorous. Zinte truly cares about Holden and it is evident through their five year friendship. Ellis characterizes Zinte as comical, joking around with him to cheer him up. But, he is unaware of Holden’s issue. These lead actors left me on the edge of my seat for the entire film. I love the music in this film because which is from the 80s, opening with “It’s the End of the World” by R.E.M. The film is set in the 90s, but the music is from an older era and includes bands such as Suzie Rose and Tommy McCarthy. My favorite parts of the film are when Holden is in a situation and the camera shifts towards his point of view. For example, Holden tackles another team player on the football field before the game begins. The camera cuts to Holden’s thoughts, displaying a visual of what is going on in his brain. I enjoyed how Holden narrates his thoughts when this occurs, because I could empathize more with him. The message of this film is that you are not alone, even if you’re battling mental illness. Talk to your friends, family or a professional about your feelings, because there is someone who is always willing to help. Mental illness is common and not many people are aware of the help available to those who are suffering. That a movie has been created to address the issue touches my heart. Be forewarned that Holden resorts to drugs to cope with his illness yet, this film has such an impactful message that I wish every kid could see it. We can all help those who are dealing with mental illness. I give this film 5 out of 5 stars and recommend it to ages 16 to 18 as well as adults. Go to Iamholdenon.org to read about the nationwide movement supporting treating mental illness through artistic expression. Also, catch this film when it comes out June 7, 2017. It is one that you don’t want to miss. I really enjoyed this film. It explores the emotional bond between a human and an animal. The film is based on the true story of marine corporal who forms a unique bond with a bomb-sniffing dog. 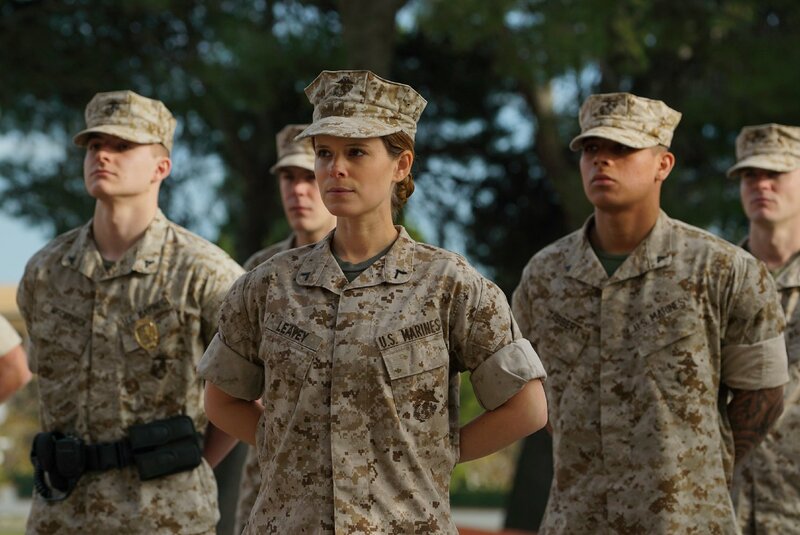 Megan Leavey (Kate Mara) enlists to get away from what seems to be a hopeless civilian life. She is an aimless young woman with a deadbeat mom, Jackie (Edie Falco). Megan struggles to fit in as a Marine and, after a disciplinary hearing due to misappropriate behavior, is caught urinating outside of the Provost office after a night of drinking. She is assigned to clean up the K-9 unit under the command of Gunny Martin (Common). 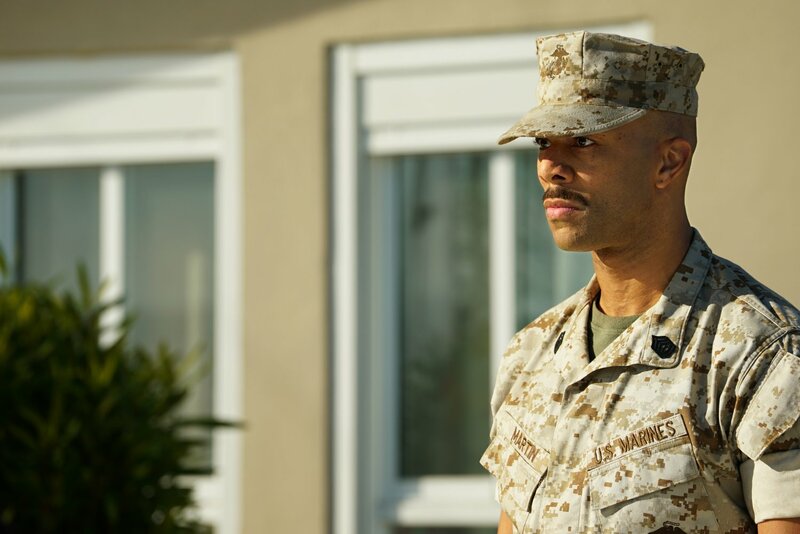 Gunny Martin is a commander who uses tough love while being a mentor. My favorite scene in the movie is when Megan finds out that she will get a dog to train and it turns out to be a can. It seems that newbies practice training a dog with a can. It is a bit humorous but shows Megan’s determination to get a real dog. Megan bonds with an aggressive German shepherd name Rex and is given the opportunity to train him. 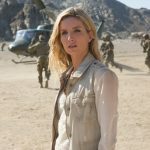 Megan and Rex end up completing more than 100 missions, but an IED explosion injures them both and puts their fate in jeopardy. 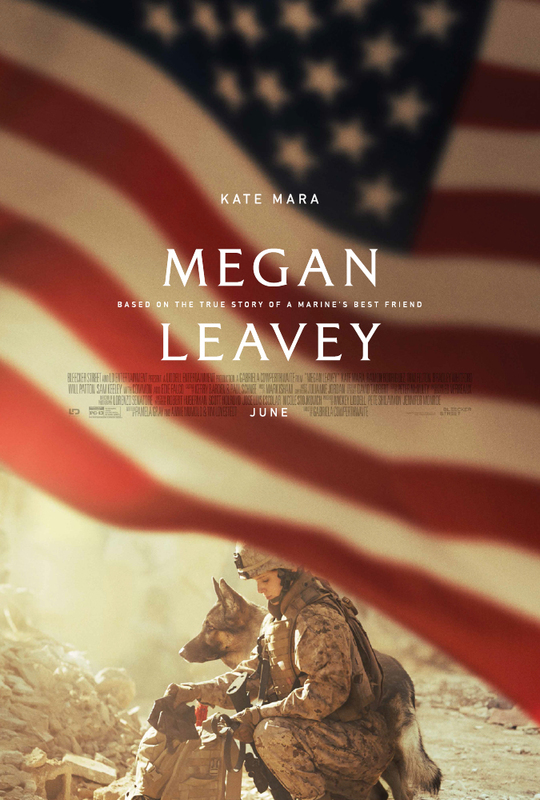 Megan Leavey has lots of wartime violence, strong language and intense themes including trauma and grief. It also shows the strength of women and their accomplishments while not focusing on the brutality of war. This is an inspiring film that I believe is most suited for ages 13 to 18 as well as some adults. I give this film 5 out of 5 stars. It opens nationwide June 9, 2017 so, be sure to go see it and learn what happens to Megan and Rex. I was catapulted back in time watching the classic rockumentary Monterey Pop. 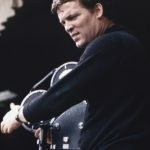 In celebration of its 50th Anniversary, D. A. Pennebaker, the original director supervised, restored and re-mastered this amazing documentary with vibrant color and sound. Ushering in the 1967 Summer of Love, he captures the beginning of a new era of rock n’ roll music as well as a counterculture life style. This was just the beginning of the big concert formats. 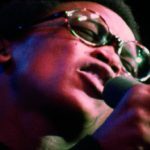 Legendary performances introduce us to Jimi Hendrix, Janis Joplin and Otis Redding along with a diverse cast of more known artists at that time – Simon and Garfunkel, The Mamas & The Papas, The Who, Jefferson Airplane, Hugh Masekela and Ravi Shankar. We observe behind the scenes’ preparations, hear concerns about crowd size, expecting 50 to 55,000 (a small number compared to the legendary Woodstock Festival of 500,000). We must remember that this concert set a precedence for what was to come, including other charitable music events such as Live Aid and Farm Aid. I was a teenager in the 60s and remember seeing the original film when it came out in 1968. 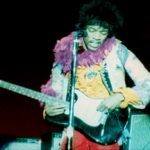 Legendary moments of Jimi Hendrix lighting his guitar on fire and Pete Townshend destroying his are captured along with the facial expressions of an audience in amazement, shock and awe! 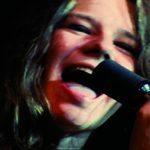 Janis Joplin’s performance is mesmerizing in both her stage presence and her voice. Mama Cass’s reaction to her performance is captured in posterity and lives on. This was just the beginning of my concert going years and I enjoyed reminiscing and singing long with classic songs like “Feeling Groovy” by Simon and Garfunkel and “Today” by Jefferson Airplane among others. Two performances really stuck out to me. 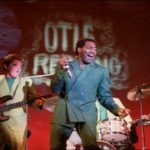 Otis Redding’s “Try a Little Tenderness” captured in a silhouetted camera shot, engaged the audience to sing along with him and the amazing close of the film and concert featuring Ravi Shankar, who introduced us to the sitar, the tabla and Indian ragas. It was in this close that the director truly captured the audience’s reaction in a meditative state to a different style of music. As I looked at the audience, I related to the counter-culture clothing, hats and painted flower-power faces. The standing ovation of appreciation at the conclusion is quite remarkable and inspiring. I give this film 5 out of 5 stars and highly recommend it to baby boomers to reminisce as wel l as the generations that followed from age 8 to 18 and beyond. 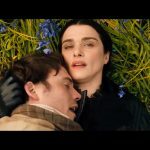 This film allows you to witness and enjoy a remarkable and classic time in music and the beginning of a new consciousness. 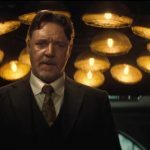 It opens in New York on June 14, in Los Angeles on June 15 and across the country on the weekend of June 16, alongside a new celebration of the festival in Monterey, California! You are currently browsing the KIDS FIRST! 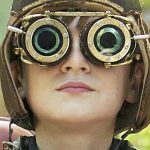 Jury Blog weblog archives for June, 2017.